This doll is a event doll ,please don't add it to your order if you're not included in Dream Valley Spring Festival event. 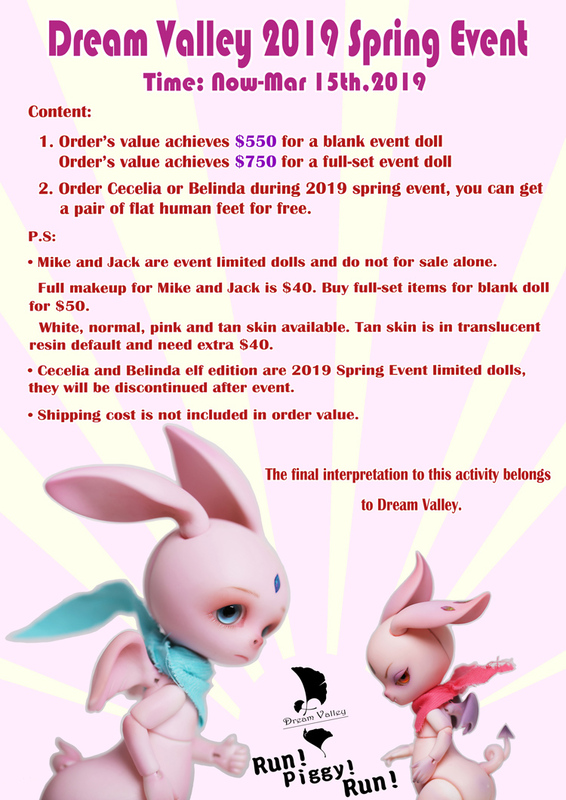 Jack and Mike are 2019 Spring Event limited, and will be discontinued after event. 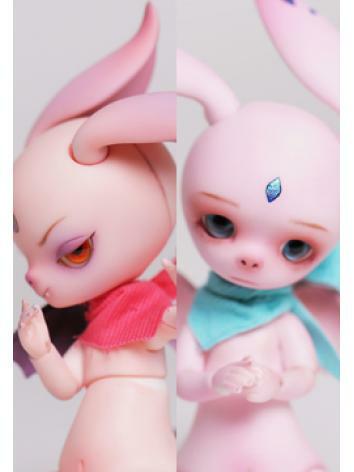 Jack and Mike are event limited dolls and do not for sale alone. 1. This product includes futon, doll birthday card.